Home 9 NEW ANNOUNCEMENT OF GOOGLE- PLANNING BIG FOR INDIA! 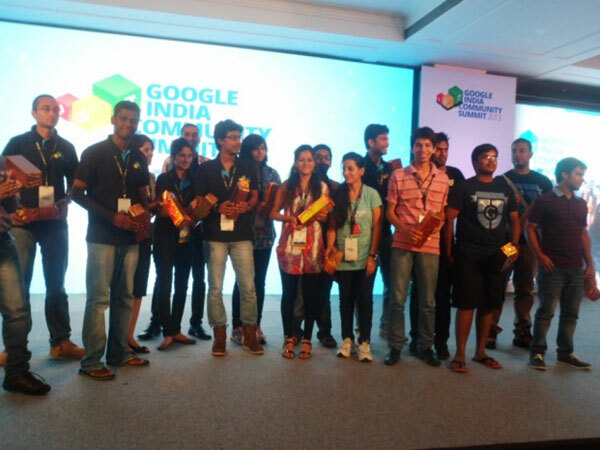 9 NEW ANNOUNCEMENT OF GOOGLE- PLANNING BIG FOR INDIA! 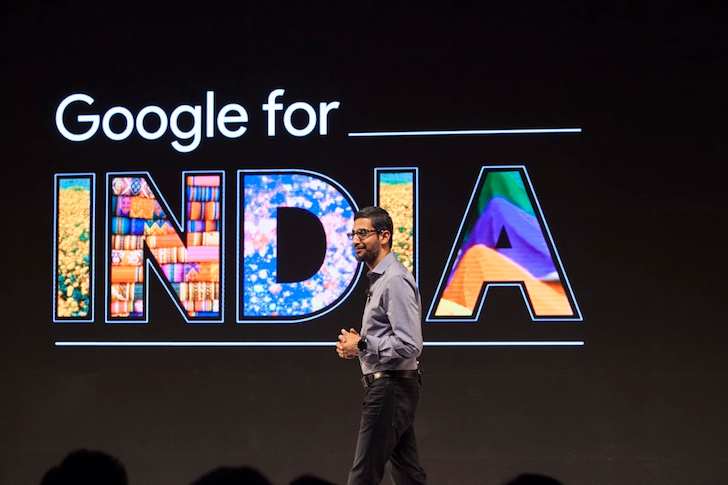 9 NEW ANNOUNCEMENT OF GOOGLE- PLANNING BIG FOR INDIA! 1.Google Station- Fast & free wifi at public spaces- There’s no doubt that Google is planning big for India. With an aim of providing internet for everyone, Google station will help people roll out WIFI hotspots in public spaces and the search giant will provide the appropriate tools to monetize these WIFI hotspots. 2.Google Assistant to communicate in Hindi- The big messaging app Allo comprises of smart replies features that will be soon available in Hindi. 3.Google Allo first revealed in India- India is among the first country where its big messaging app Allo was unveiled. 4.Data Saver comes to Google Chrome- Saving, offline capability, and content discovery- the new feature of Google chrome will allow user to save their favorite articles, videos and etc and access them without the connectivity of the internet. 5.YouTube Go announced for India- For users who want to save on data while browsing YouTube for videos, YouTube Go is for you. This app will let user control their data spent by selecting a specific resolution before saving the video on the app. 6.Google Accelerator will come soon- To be launched in India soon, Google accelerator will allow user to connect to WIFI via satellite even in public spaces such as schools, airports and stations. 7.Google Play Store gets 2g update- To improve the experience of the user, Google plans to work better on 2 g connections. 8.Google’s Duo (video calling app) has maximum number of users in India after US- At the event, Google claimed that video calling app (Google duo) is the most-used app in India after US. 9.Google News goes Lite- Do you have the lower-bandwidth connections? If so, don’t worry Google has thought about you as well. With the new feature of Lite mode, it will keep the headline of news or weather and trim the rest of the content in order to load news or weather items quickly. What do these recent announcements mean? Well, in a nutshell, we can say that Sundar Pichai isn’t afraid of making big bets! You might like to read - ALLO CHAT- THE NEXT BIG MESSAGING APP? Tags # 9 NEW ANNOUNCEMENT OF GOOGLE- PLANNING BIG FOR INDIA! Labels: 9 NEW ANNOUNCEMENT OF GOOGLE- PLANNING BIG FOR INDIA!